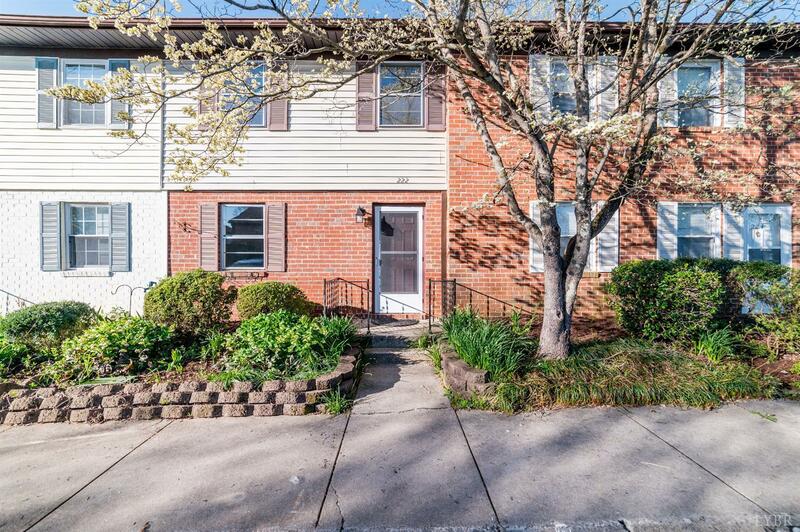 Neat & Clean Move-In Ready Townhouse in a great, convenient location! 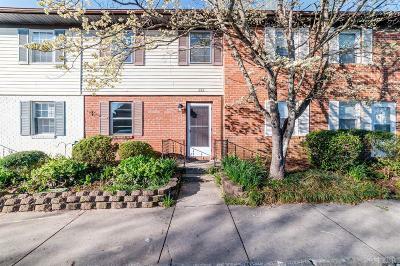 This beautiful townhome is walking distance to shopping & restaurants and easy access to many points in Lynchburg. Great main level floor plan with large living room, eat in kitchen with main level laundry, screened back porch with 7 x 7 attached storage building, and convenient half bath. Upstairs find TWO Master Suites! Both BR's are good sized and have 2 closets each and each have a private FULL bath! Updates include: Entire Home Freshly Painted! Brand new carpet up stairs and in both bedrooms! Brand new dishwasher! Kitchen cabinets freshly painted with new hardware. Main level features laminate flooring in good condition. ALL appliances convey including washer and dryer, making this home move-in ready for the new owners. Call today to schedule an appointment to view this lovely property! Owner/agent.